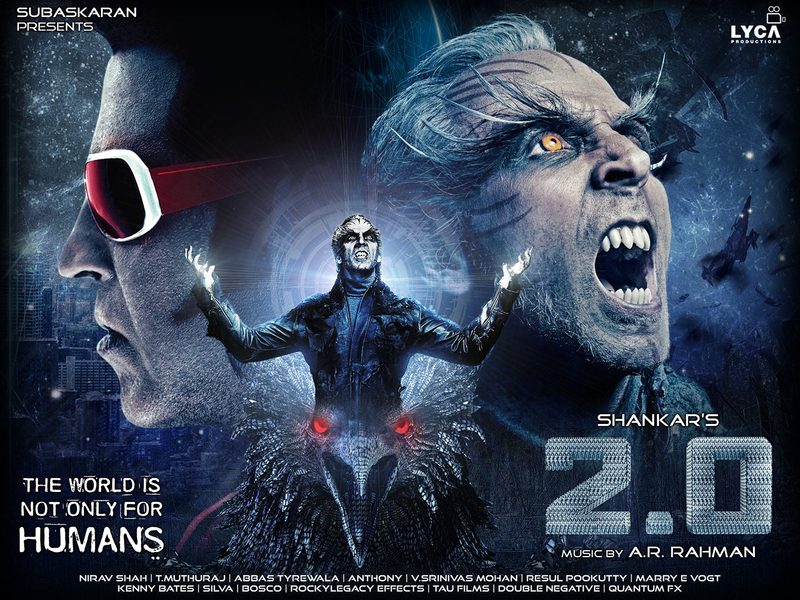 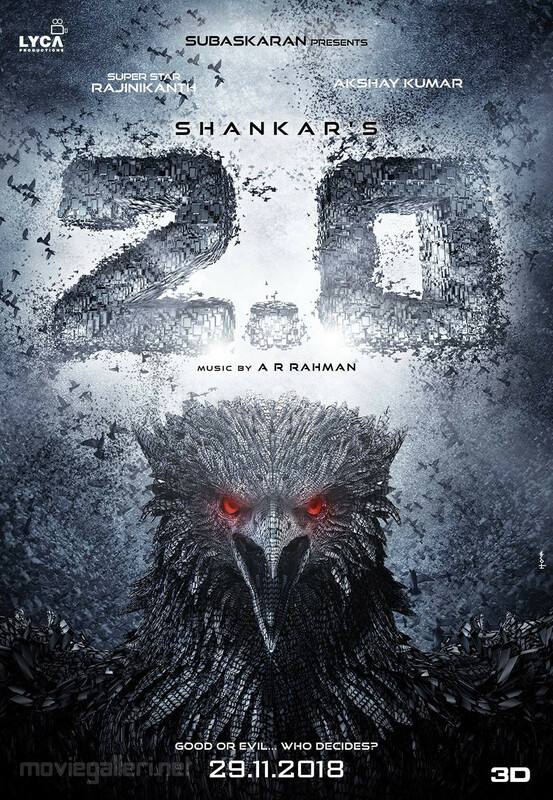 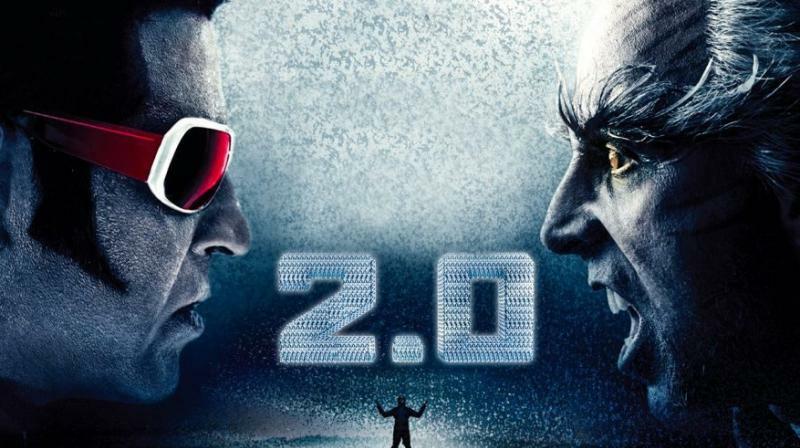 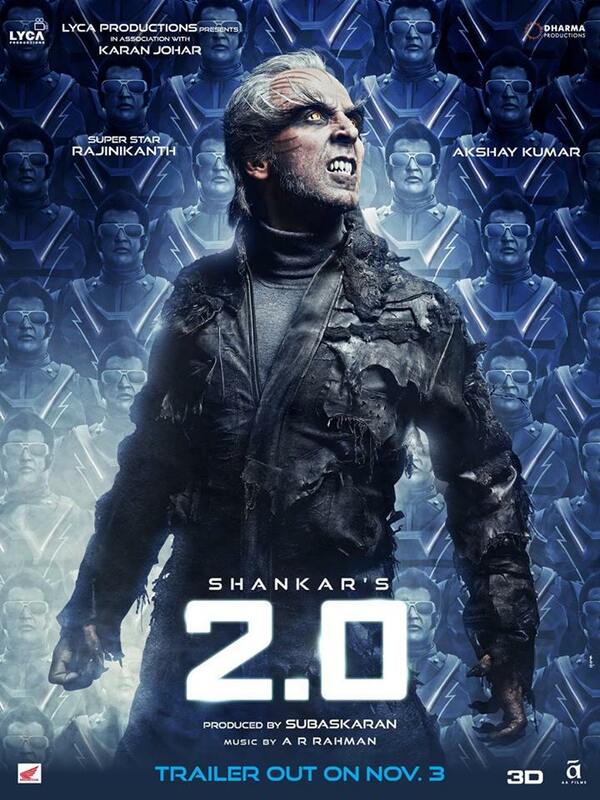 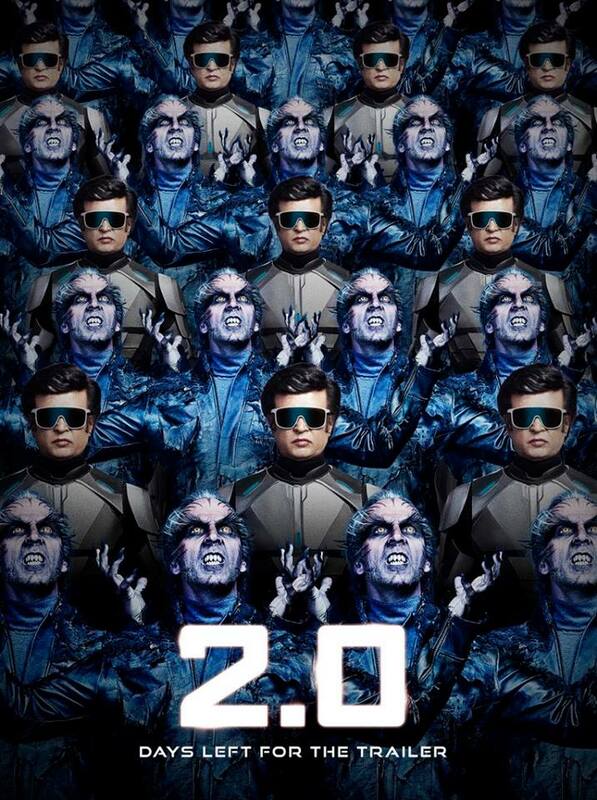 2.0 is an upcoming Indian science fiction film written and directed by S. Shankar, co-written by B. Jeyamohan, and produced by A. Subaskaran. 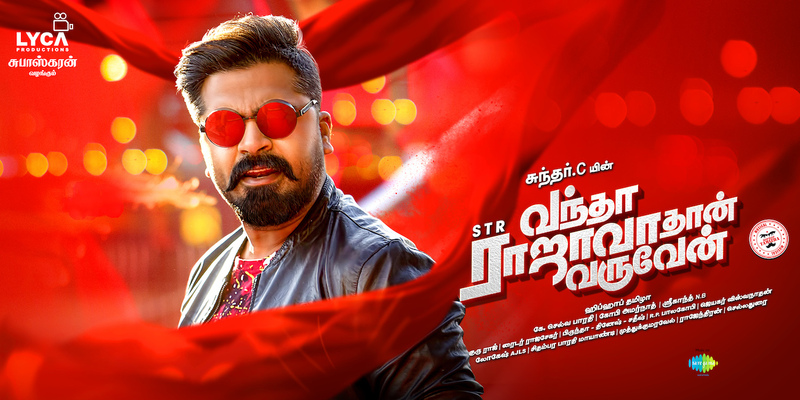 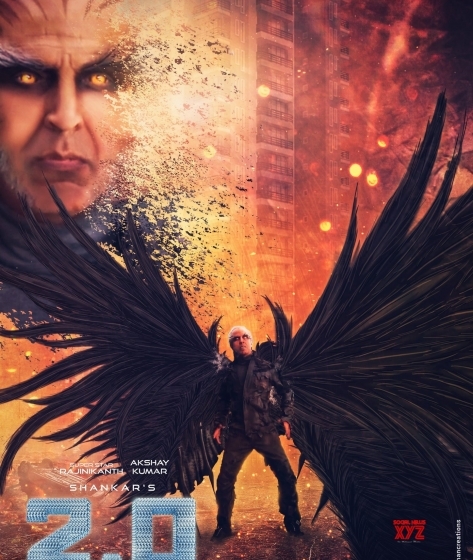 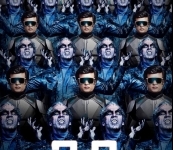 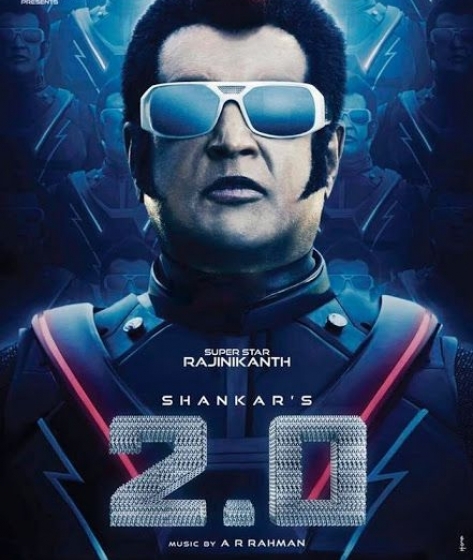 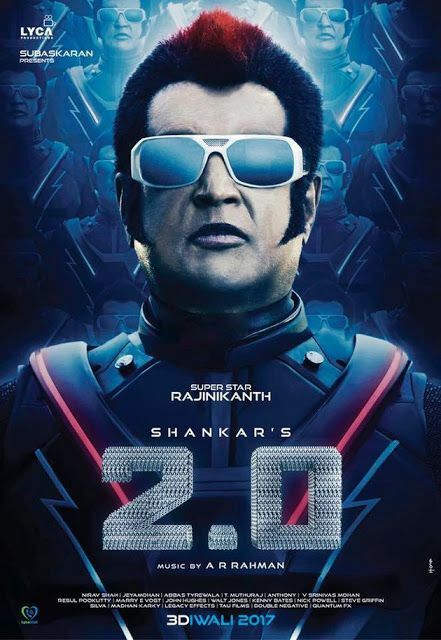 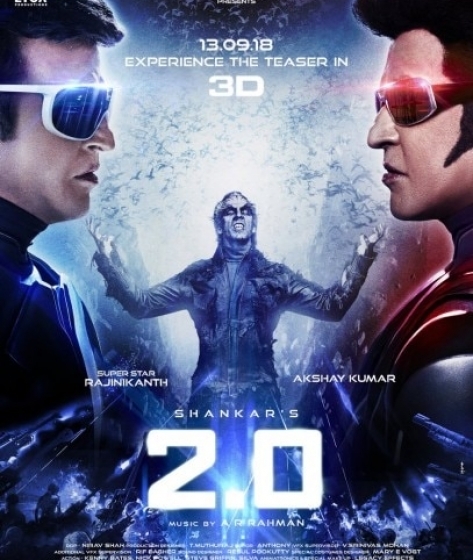 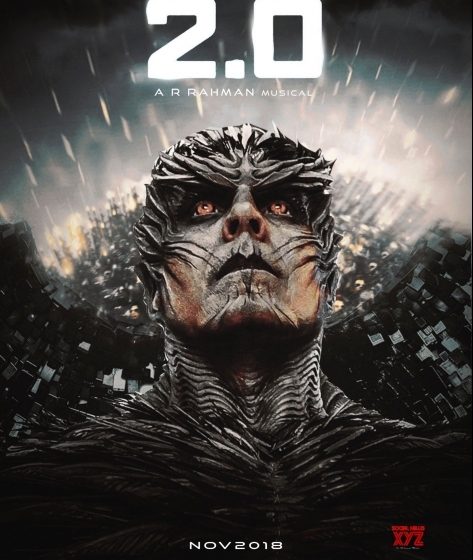 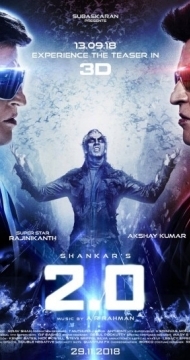 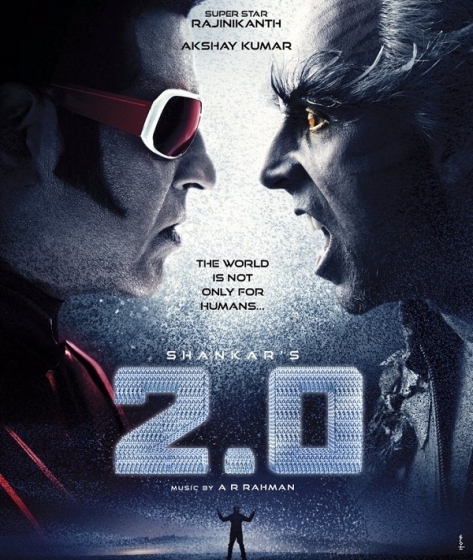 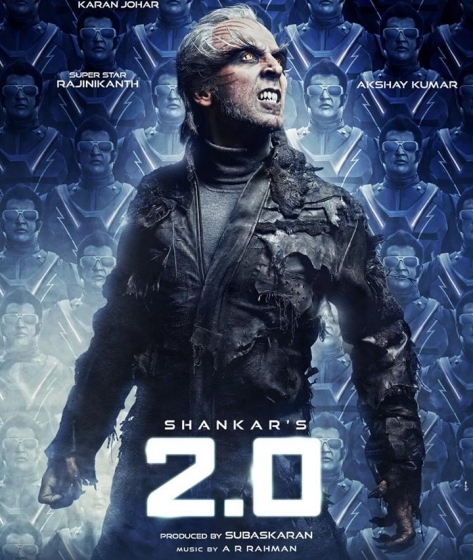 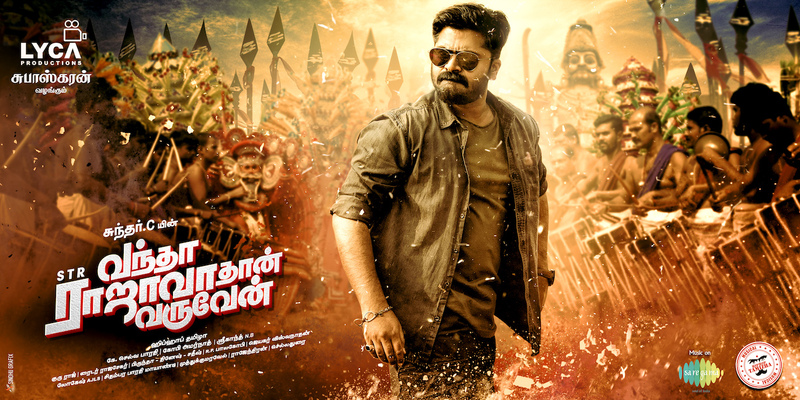 The film serves as a sequel to the 2010 Tamil film Enthiran, and features Rajinikanth reprising the roles of Dr. Vaseegaran and Chitti, alongside Akshay Kumar and Amy Jackson. 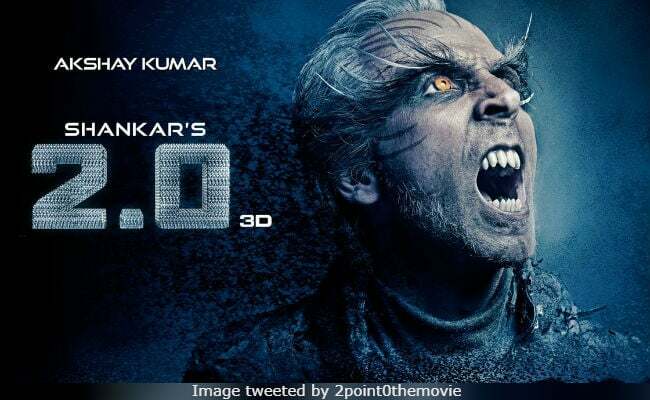 With an estimated budget of ₹543 crore, it is the most expensive Indian film made to date. 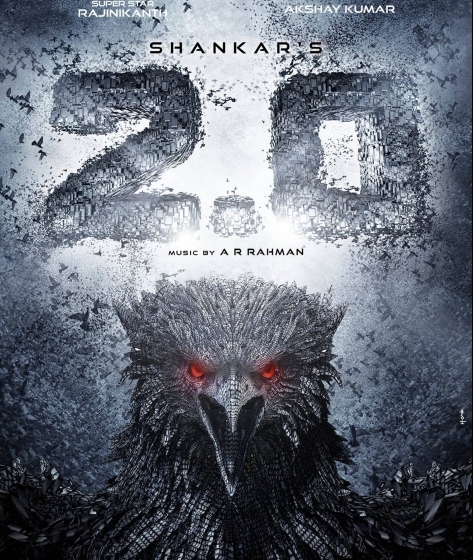 40kr for kids below 9 years with seat booking.